We all know when it comes to hair, there are no stupid questions. There are, however, unsexy questions. 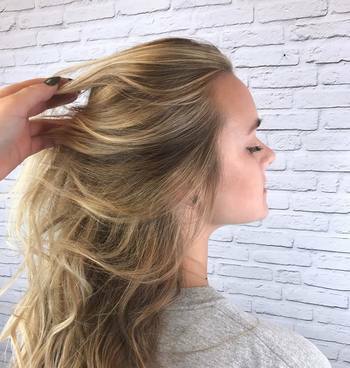 But those questions are vital to understanding how to care for your hair and get it looking and feeling its best, which will, in turn, give you longstanding confidence in how you feel every single day. 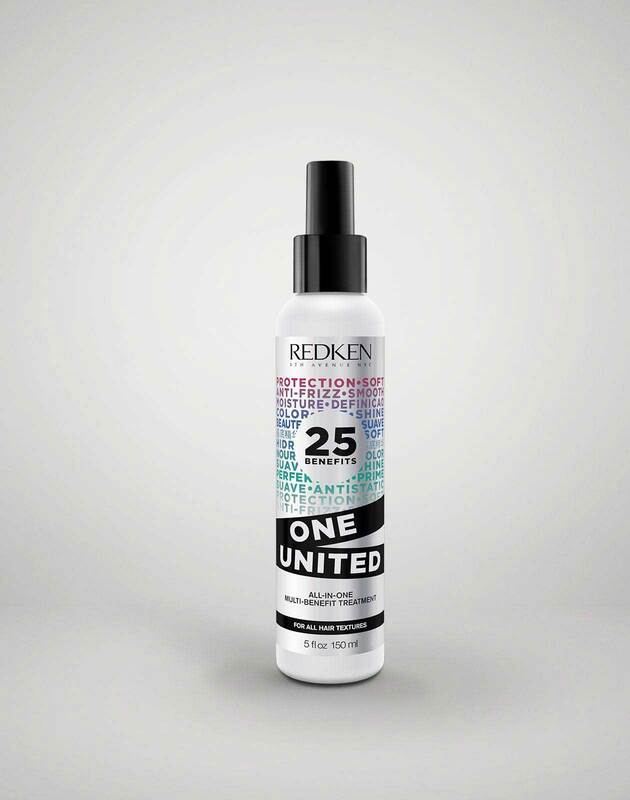 We asked top Redken Artists to answer some of the questions you might be afraid to ask. Check it out below. 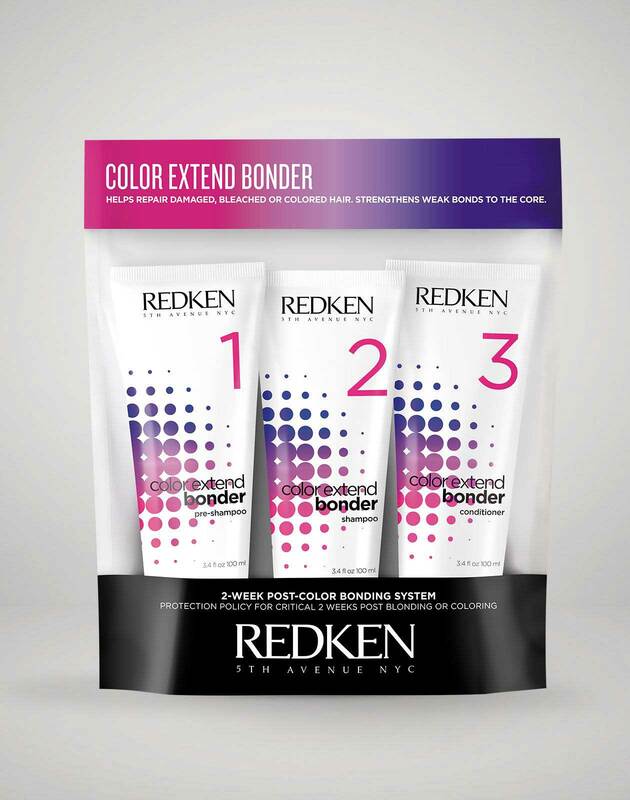 Redken Artist Cody Mittendorf says that this varies depending on your oil production. “It really is a customizable answer because for someone like myself, I have a very oily scalp and I suffer from psoriasis and need to wash my hair every day, but the next person may not need to,” he says. That said, a good rule of thumb is to check how oily your scalp and hair get in between washes. If you’re feeling extra oily after two days, then wash and condition every two days. If you can push it longer than that, then wash and condition every three days. Just be sure to wash at least once a week to cleanse away oil and rid any excess product build up. 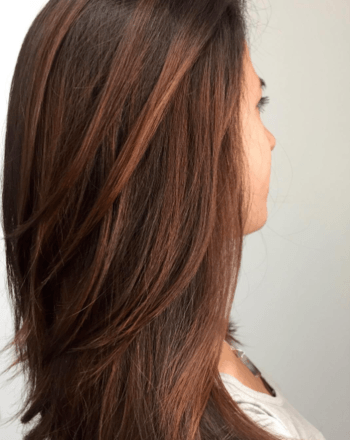 If you’re still not sure, ask your stylist for a scalp analysis, so he or she can tell you exactly which products to use and how often, Cody says. Cody says to start with shampoo and conditioner, and then go from lightest weight product to heaviest. Pay attention to what your products are meant to do. “If you start with a heat protectant like Satinwear blow dry lotion, it’ll seal you hair and it won’t allow as much of the next product to absorb so start with something like Antisnap leave-in treatment for damaged hair and then add on the Satinwear so you’re not blocking it from potential benefits of other product.” Still not sure? Check your labels to see if the product is supposed to seal the hair in some way, if so layer it on after other products. Always save hairspray until the end, he says. “I recommend hairspray as one of the last products because you create this beautiful hold and you want it to freeze,” he says. It’s really as basic as less is more. “This is the biggest things we discuss at my own salon: how much product do we need to apply on our guests,” Cody says. “Start off by using a smaller amount than you think you need, and if you really, really feel like you need more, reapply.” Another good way to make the most of your products is to apply them and comb them through your hair from root to end, to make sure they’re getting over every bit of real estate your hair has to offer. If you feel like you might be underusing product, just pay attention to how long you’ve had it. After a year, products can lose their potency, which means they’ll still work, just not as well as a fresh bottle would. Then it’s time to restock. Here is where heat and heat-protectant will be your best friend. 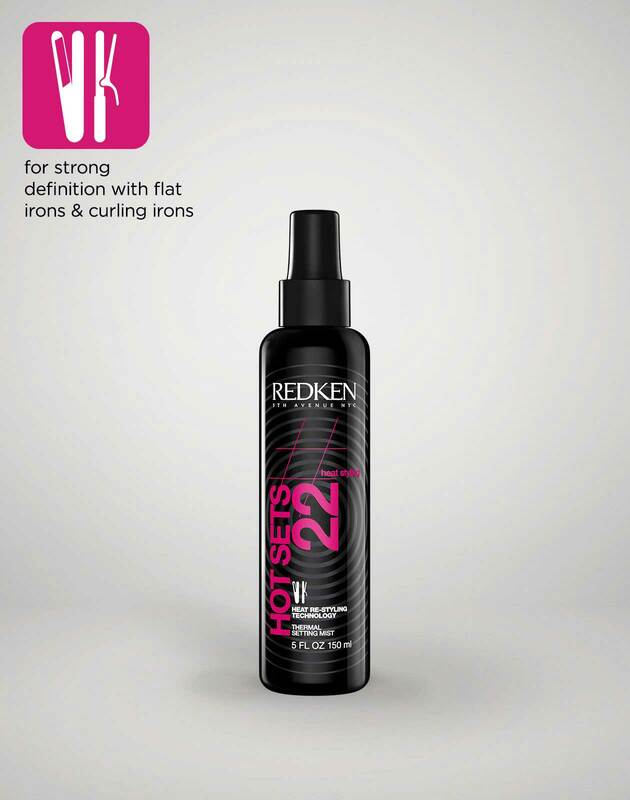 Cody says to use Hot Sets 22, a thermal setting mist that offers ultra-protection and ultra-hold. It’s a lightweight spray that can protect your hair from temperatures up to 450 degrees, giving you free reign to use high heat to get that curl. “It’s not crunchy, but it’ll keep that curl held in for you,” he says. Cody says the hair could look this way because it’s porous from a lot of chemical services or, if it’s untreated, it could be a reaction to using hot tools or harsh environmental factors. Heat, sun, cold and wind can all do a number on your hair. 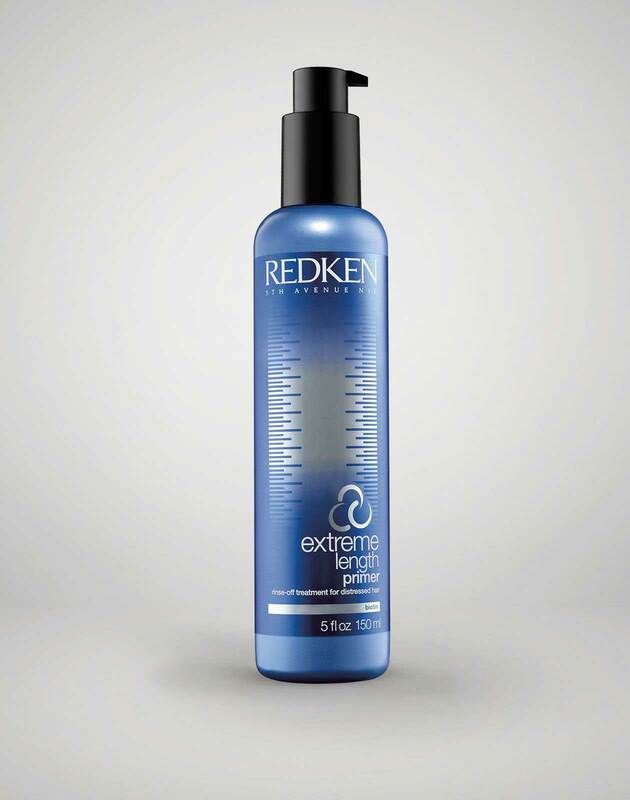 Cody recommends hydrating the hair with a leave-in treatment like the Redken Extreme line’s anti-snap. Another simple fix? 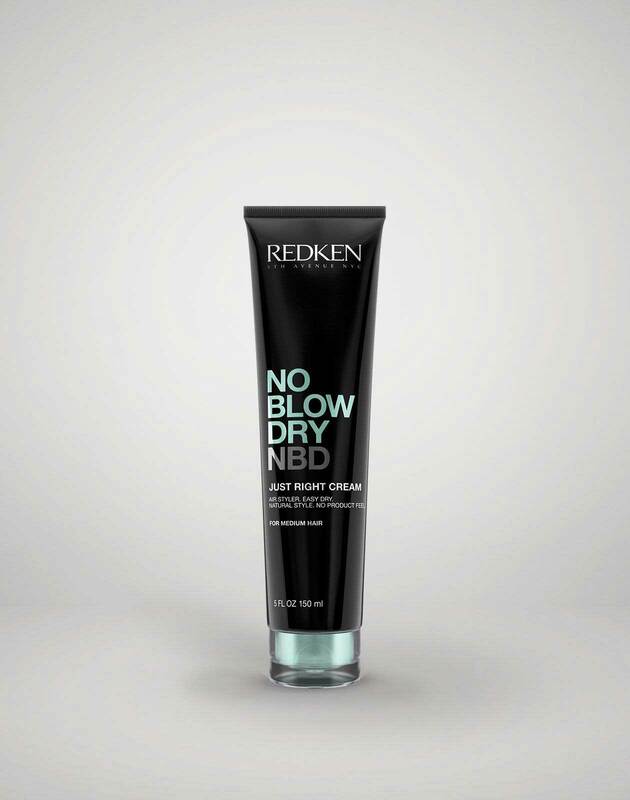 Giving your hair a break from hot tools and chemicals. 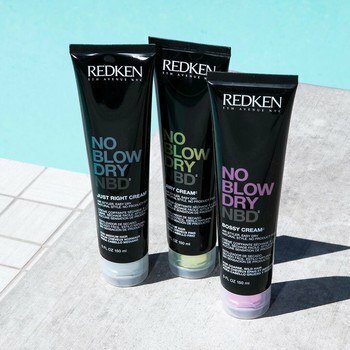 Try Redken’s No Blow Dry Cream to give your hair a vacation from intense product and tool use while still giving it a good style. How can I get rid of frizz? 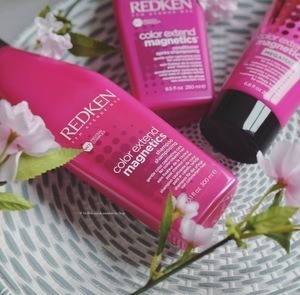 Redken Artist Twylla Jane says you first have to determine why hair is frizzy. “Some people’s hair is frizzy because that’s its natural state,” she says. “Some people’s hair is frizzy because it’s damaged from hot tools or color.” You have to attack them differently. To identify which kind of frizz you have, ask your stylist to analyze it for you. 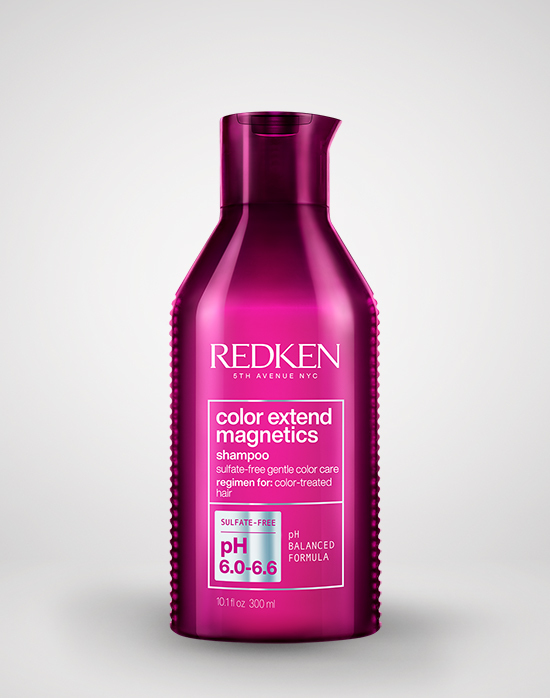 To manage frizz from damaged hair, you’re going to need protein and moisture from scalp to end. 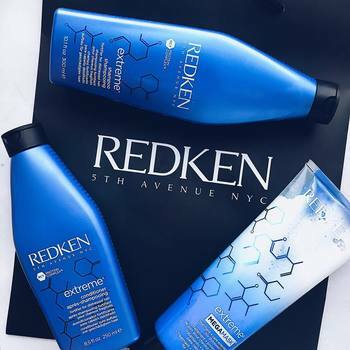 Twylla recommends Redken’s Extreme line, which is powered by a protein complex that gives your hair exactly what it needs to heal and prevent breakage that causes unwanted frizz. 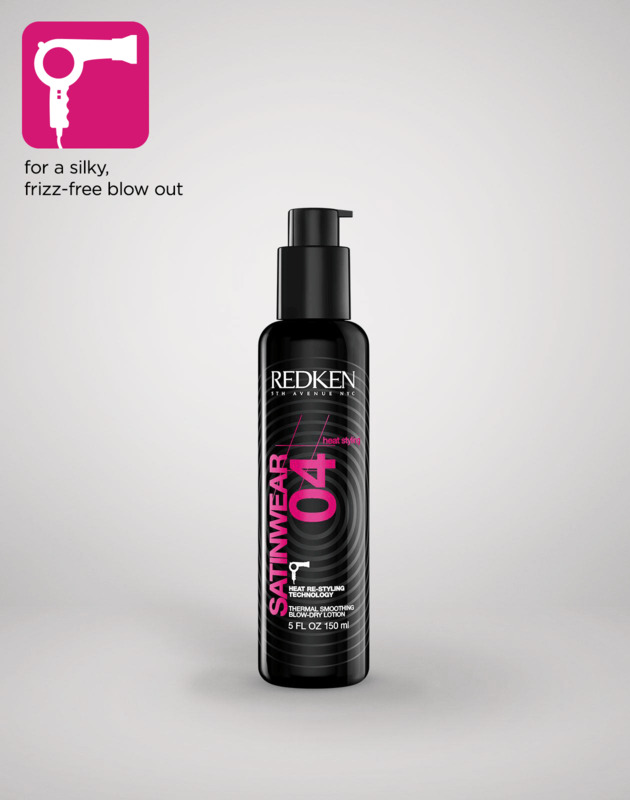 The Frizz Dismiss line is great for naturally frizzy hair, which can be tamed by adding in more moisture. Twylla says this just depends on how damaged the hair is. 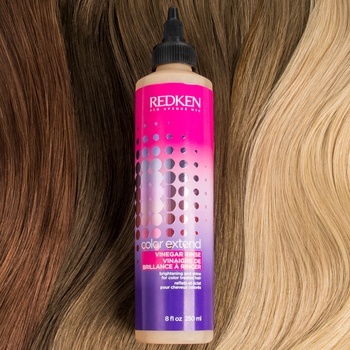 A good place to start is with the Extreme Length Sealer Split-End Treatment and Extreme Length Primer Rinse Out Treatment if your ends are breaking or are split, she says. Both treatments are packed with Biotin, also known as vitamin B7, which promotes healthy hair growth. If those don’t work, you can find a salon that offers a treatment called Heatcure. The product is applied to the hair, then sealed in with a special tool that looks like a flatiron (but isn’t one!). “It melts the cream into the hair, seals it in, helps the hair feel really nice, and there’s an at-home maintenance take-home packet, too,” Twylla says. If you’re still suffering from damaged hair after trying these things, you might need a trim. Ask your stylist for a dry cut so they can trim off only exactly what needs to be taken off and nothing more, Twylla says. Dandruff can be caused by dry skin, a pH imbalance, product build up or, sometimes, a fungus. It can be difficult to keep your dandruff under control. Ask your stylist to analyze your scalp to see if her or she thinks you need to see a doctor about it. 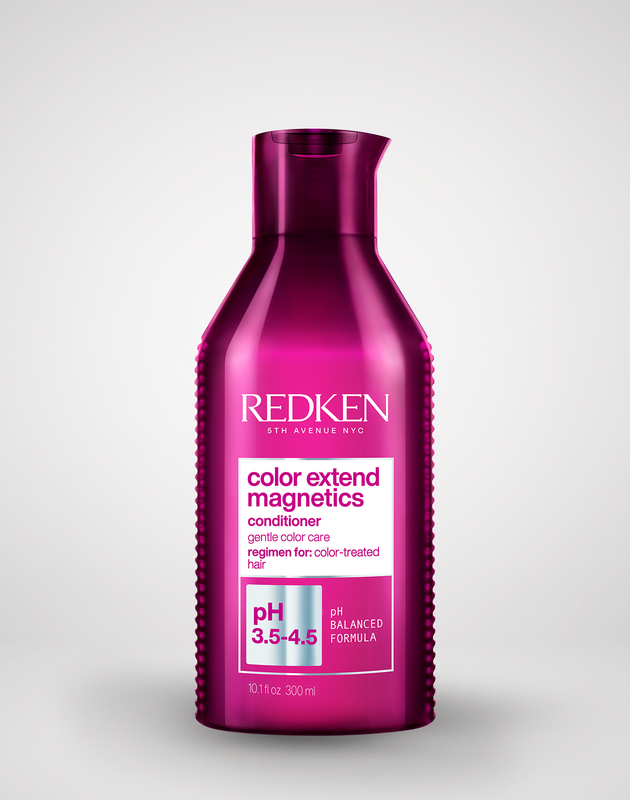 If it’s something that can be treated with salon products, try Redken’s Scalp Relief Dandruff Control shampoo, powered with pyrithione zinc to clear the scalp of any impurities and leave it feeling and looking clear. 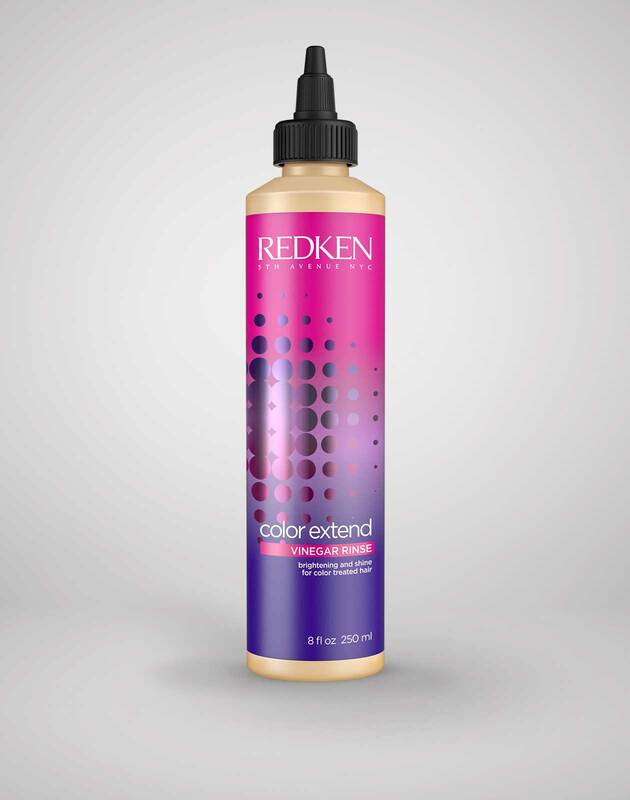 Redken’s Color Extend Vinegar Rinse can also help with dandruff, especially if it’s caused by product build up. Massage the vinegar rinse all over your scalp after shampooing and before conditioning for the best treatment.